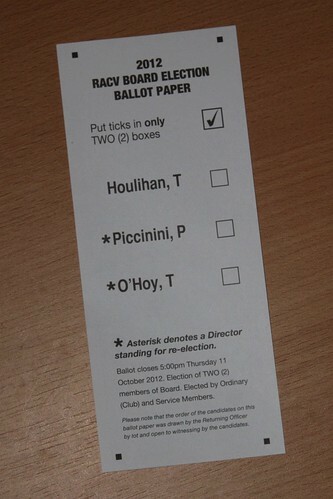 A few months ago the RACV Board elections came and went without me noticing – last year I discovered that of the 1.6 million members eligible to vote, only 55,000 or so chose to do so, so I’m not alone. Back in 2011 six candidates were vying for two board seats, but this year the field was much tighter. Over the weekend I was cleaning up piles of junk I have collected over the years, when I found a copy of the 2007 Student Concession Card application form. 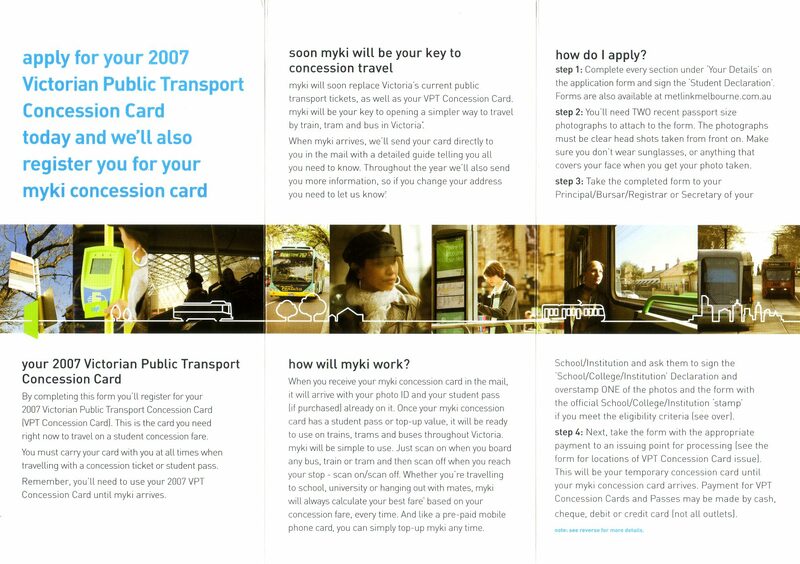 Inside it was full of marketing material relating to the ‘soon to come’ Myki system, along with a number of promised features that have never eventuated. So what has been cut from the system in the five years since? 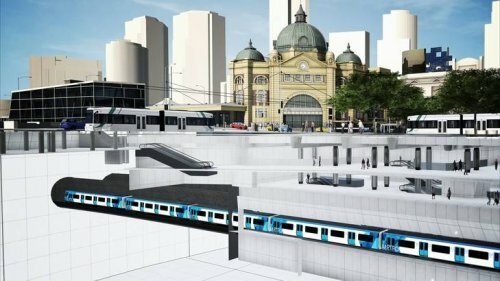 Over the weekend an article titled Tunnel under city or face rail chaos appeared in Melbourne newspaper The Age. So who came up with the tunnel idea, and where are they planning to actually build it?